In addition, Seville is directly connected to Madrid (2h20), Barcelona (5h00) and Malaga (2h00) by high speed train AVE. It is your responsibility to check the latest visa regulations, determine if they apply to you and apply for a visa in enough time. Visit the Spanish Consulate website to check if you need a visa and/or if you need to bring supporting documents to show at the border. What is the minimum number of meetings I will need to attend at the 2018 Seville Workshop? Agents will be required to attend a minimum of 20 meetings. We aim to give you an answer within 2 weeks. If you have applied for a fam trip this may take longer. How can I register a second participant from my agency? On the agent registration page you can select register Agent Additional Delegate. You can find the costs HERE. You will not be able to bring children in to the workshop or events. However, if you have a companion who will be responsible for them while you are at the workshop then they can share your hotel room. Please contact the IALC staff at workshop@ialc.org if you need a family room or any special requirements. How can I apply for a fam trip? You will be able to apply for a place on a fam trip only after your application for the workshop has been accepted. Please note that acceptance to the fam trip is not guaranteed even if you have been accepted to the workshop. Will I be taken to the airport when the fam trip ends? When the fam trip comes to an end you will have to make your own way to the nearest airport. Please prepare in advance. Where does the fam trip end? The fam trip will end in the last destination you will be visiting. You will then need to make your own way home. It will not end in Seville. You can pay via our payment portal here (https://ialcseville.flywire.com) or by direct bank transfer. Our bank details will be on your invoice. Please see the list of countries/currencies we can accept through our Flywire portal here (https://www.ialc.org/payments). If you have a euro account and wish to pay by credit card you will need to do a direct bank transfer. Please see our bank details on your invoice. Do we pay the hotel directly for our room or IALC? Agents - we are hosting you for 3 nights’ accommodation. Your registration fee includes the 3 nights’ accommodation. If you request extra nights please email Rosie at workshop@ialc.org. You will be required to pay for extra nights directly to the hotel upon checkout. Members and exhibitors – you will need to book and pay for your own accommodation through a special link. You will be able to do this on your Cvent registration or by contacting Rosie for the link at workshop@ialc.org. I need a visa letter, how do I get this? On your registration you will be able to select if you require a visa letter. However, we will only send this out once we have received full payment of registration fees. If your visa is rejected, we will refund you. If you require a physical copy we will invoice you for the cost of postage. Do you provide vegetarian food options? Yes, we provide vegetarian options for all of the lunches and evening meals. Please make sure you let us know when you register. Other dietary requirements are by request. We will do our best to help provide them. However, this will depend on availability. A surcharge may apply for special dietary requests. Who should I contact if I have any further special requirements? Please email Rosie at workshop@ialc.org. Yes, breakfast is included for each person per room. Can I stay longer at the hotel than the 3 nights? Yes, please request which extra nights you require on your registration and wait for approval. We will email you if your request has been approved. Can I have late check-out on the Sunday afternoon? If you require a late check out, please let us know so we can inform the hotel. There may be an extra charge. How do I get to the Workshop venue? The quickest way to get from Sevilla Airport (SVQ) to Barceló Sevilla Renacimiento, is by taxi which costs €22.95- €24.95 and takes less than 20 minutes. The taxi stand is outside the airport. Can I take photographs or record videos during the event? Yes, but please ask the permission of others around you. Can I advertise at the IALC 2019 Seville Workshop? 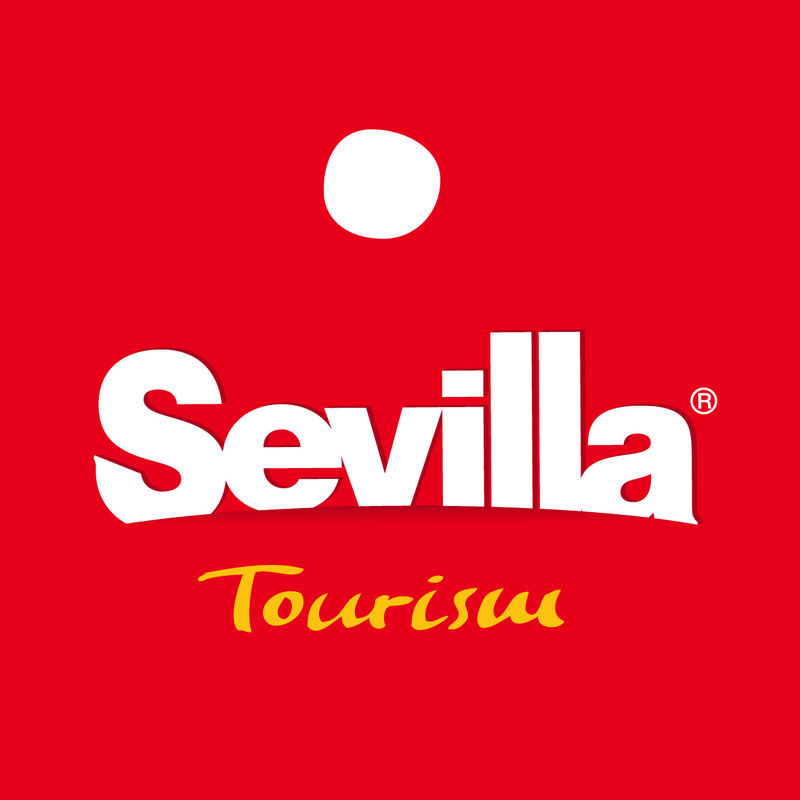 Yes, please click here (https://seville.ialc.org/exhibitors-and-sponsors) to find out more. Can I print my schedule at the Workshop? Yes there will be a cyber café set up. Please print your schedules on the day or day before so you have the most updated version. The seminars are included in your workshop package. We encourage you to attend to stay up to date on the latest industry news. Could I have some further information on the seminars planned? A detailed itinerary on the seminar afternoon will be available in December 2018. We would love to hear from you. Please email William at william@ialc.org. Can I walk to the evening venues from the hotel? We have arranged transportation to the evening events. Can my companion attend evening events? Only if you registered your companion with evening events. No, you will not be able to bring children in to the workshop or events.